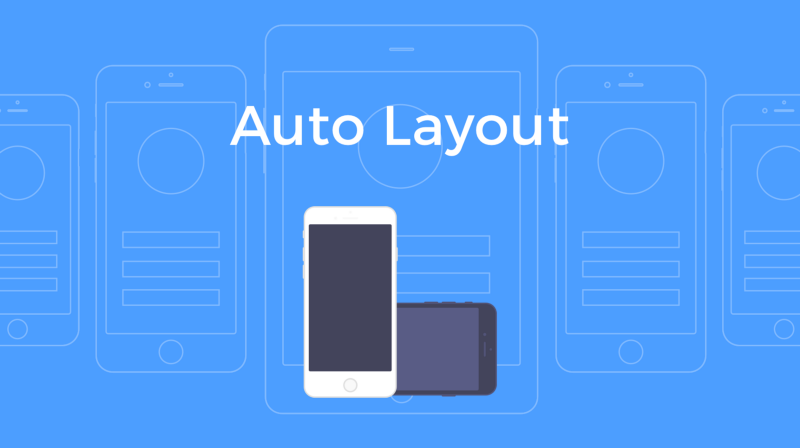 Why do we need Auto-Layout? 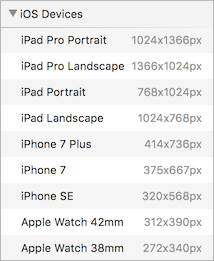 We need a way to define and see how our design looks on ALL screen sizes, not just iPhone 7. 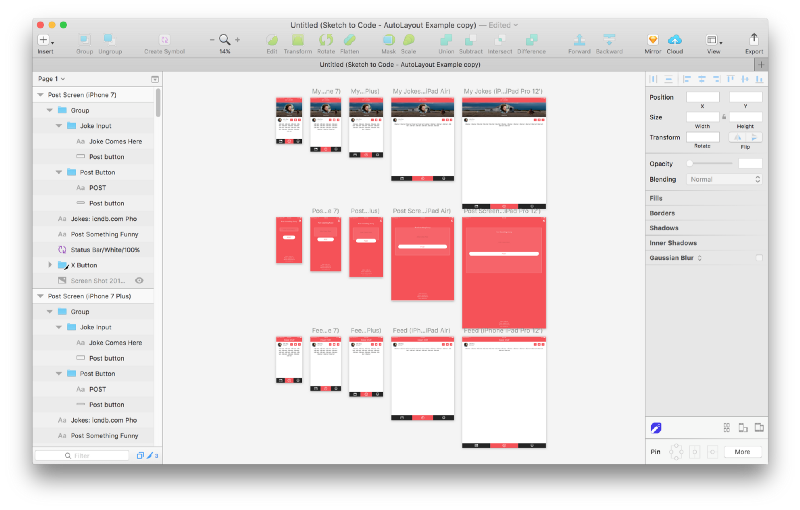 A Sketch Plugin that integrates seamlessly into Sketch and enables defining and viewing different iPhone/iPad sizes including Portrait/Landscape. Step 3 — Use simple pins or advanced constraints, it’s up to you!